Control the submarine with the arrows. 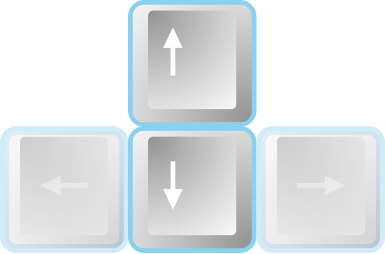 Push the up key to go up and the down key to go down. Press the space bar to launch a torpedo. Control the submarine with your fingers. Hold above the submarine to go up and below it to go down. Swipe right to lauch a torpedo.